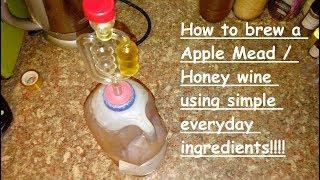 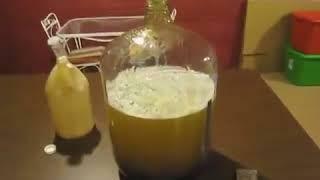 How to brew a Apple Mead / Honey wine using simple everyday ingredients easyly tutorial!!!! 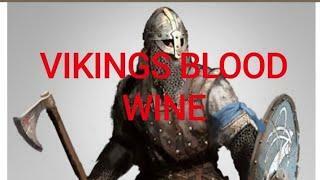 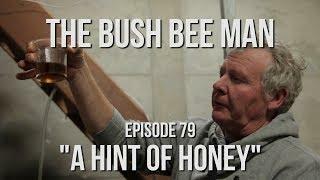 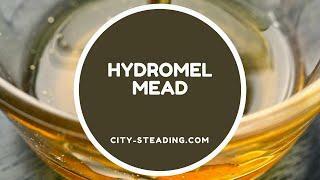 How to make Mead Wine Part 3 - Episode 79: "A Hint of Honey"
This is one of the early iterations of this recipe, where we used a cold steep for the grains. 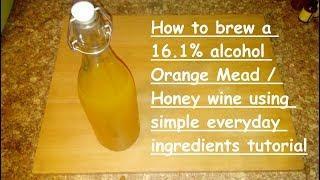 Current iterations use a hot mash, but this recipe is very smooth and well-balanced. 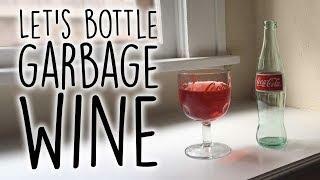 BC loves a good barleywine, but they can be hard to find and relatively expensive. 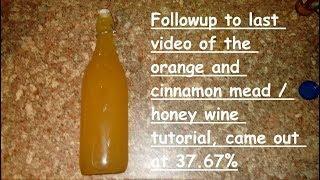 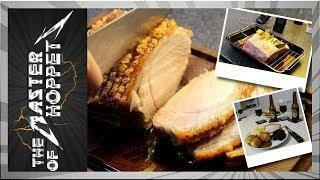 In developing this recipe, he set out to emulate those flavors with an ingredient he loves -- honey! 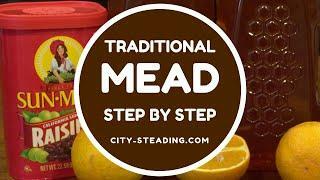 This is a mead/braggot intended to be carbonated and enjoyed chilled on a wonderful spring or fall day!